Bad smells? We help get rid of pet odors, cigarettes odors, mold smells, food odors, and more. 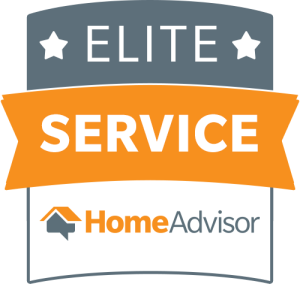 Home odor removal is necessary because smells develop from various sources such as tobacco smoke, pets, cooking, moisture, mold, and body odors. These odors and vapors are not only in the air but adhere to the walls, ceilings, cabinets and crevices. They also get embedded in the carpet, the furniture, the drapes and clothing, as well as in the bathroom, kitchen and closets. Our Shock treatment is FDA and USDA approved, and certified as organic in 2001. Ozone safely kills, destroys, eliminates, and purifies H1N1, strep, staph, smoke odors, pet odors, and urine odors. It’s fast, disinfects, kills bacteria, neutralizes odors, doesn’t use harsh chemicals, and is eco-friendly! Our shock treatment is powerful. No people pets or plants should enter the home during the treatment, and only enter safely until 2 hrs. after the treatment or 30 min if left to ventilate after the treatment. It kills viruses, bacteria, mold, mildew, germs, prions, odors, VOC’s, MVOC’s and much more! What’s best is it doesn’t cover up odors, or germs, it LITERALLY DESTROYS THEM! Volatile Organic Compounds (VOC’s) are chemicals with low molecular weights, high vapor pressure and low water solubility. These chemical characteristics allow VOC’s to easily evaporate into the air or “off-gas”. VOC’s can be produced through industrial or biological processes. In the industrial setting, VOC’s are commonly used or are created as by-products in the manufacture of paints, pharmaceuticals, refrigerants, petroleum fuels, household cleaners, and other products. VOC’s can also be produced by microorganisms such as fungi and bacteria. During metabolism, microbes can produce these chemicals, specifically called Microbial Volatile Organic Compounds (MVOC’s). This article will concentrate on MVOC’s, as opposed to industrially produced VOC’s, and their relevance in the indoor air quality setting. Are emitted as gases from certain solids or liquids. VOCs include a variety of chemicals, some of which may have short- and long-term adverse health effects. Concentrations of many VOCs are consistently higher indoors (up to ten times higher) than outdoors. VOCs are emitted by a wide array of products numbering in the thousands. Organic chemicals are widely used as ingredients in household products. Paints, varnishes and wax all contain organic solvents, as do many cleaning, disinfecting, cosmetic, degreasing and hobby products. Fuels are made up of organic chemicals. All of these products can release organic compounds while you are using them, and, to some degree, when they are stored. Our Shock treatment will kill mold and mildew and remove mold smells. Shock treatment remediation is required to remove mold odor because mold and mildew thrive in damp environments and those areas with poor air circulation. If the area smells musty, there’s a good chance that live mold spores are in the air. These spores can reproduce by the millions creating health issues, as well as damaging the building and its contents. O3 is very effective in attacking mold, mildew and mold spores. At high levels, O3 deteriorates the cell structure of these microorganisms and breaks down their ability to reproduce. As the Odor Free fills the entire space with ozone, every interior surface including floors, ceilings, closets, furniture and clothing gets sanitized. While ozone is not able to pass through solid walls, it goes where normal air can go, even down into cracks and crevices. 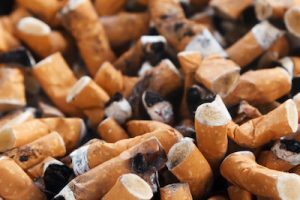 Cigar and cigarette smoke odor removal generally takes longer shock treatment due to the fact that the smoke has gone on in layers and will need to be destroyed in layers. Our Shock treatment is great for buildings that have suffered fire and/or smoke damage. Ozone is very effective in smoke odor removal because it destroys smoke odors at their source. As the O3 is circulated throughout the room or facility it oxidizes the fumes and smoke residue adhering to surfaces and even gets down into cracks and crevices. The ozone will follow the same path that the smoke took throughout the building, so it removes the smoke smell from soft materials such as carpets, clothing and upholstery. When a person smokes, they are vaporizing the tar and other tobacco substances inside of the cigarette they are smoking. This smelly vapor sticks to just about everything in the room, and even gets into closets and cabinets. The Odor Free machine will fill up every cubic inch inside a space or facility, oxidizing the odor-causing molecules at their source. Commercial cleaners can use the OdorFree machine in offices, bars, bingo halls, pool halls or smoky restaurants to remove smoke odor and leave a clean smelling environment for patrons to enjoy the next day. People love their pets but all too often they find themselves living with the odors they generate in homes, offices as well as in cars and RVs. And pet odors get into the furniture, carpets, bedding and even cling to walls and ceilings. So the entire area where a pet lives is normally permeated with odors. Pet odors inside vehicles can be even stronger because of the smaller, enclosed space. And these odors are much more noticeable by guests who are not pet owners. Our shock treatment is very effective in pet odor removal because it attacks these odors at their source. 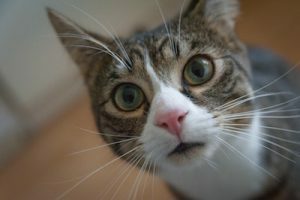 Cat Urine leaves the body as an acid, but then dries to an alkaline salt. In order to destroy it, first apply straight white vinegar to neutralize the alkaline salts, and then saturate the area with 6% hydrogen peroxide to carry the free radical oxygen into the porous substrates. Finally apply high concentration of our shock treatments. It is often a good idea to use a black light to indicate the areas with urine. Sometimes with male cats you must cut the drywall up about 12 inches in extreme cases. This recipe comes straight out of the IICRC . Kitchens generate odors which build from the repeated process of preparing and cooking food. It is also caused from accidental burning of food. 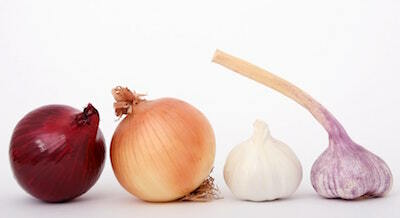 These odors migrate to separate areas in the kitchen, which further go through the entire home. They can also get into clothing and furniture on location, and can be extremely tough to get all of these accumulated odors out and gone for good. Even if the kitchen appears to be clean, food residue can be a serious challenge because it automatically deteriorates after it’s been spilled or dropped. Microorganisms start to thrive as soon as moisture is present, especially in this type of environment. 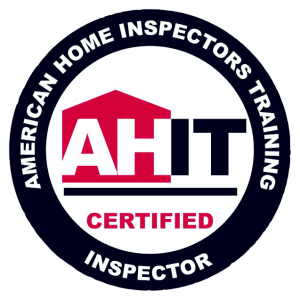 We offer home inspections, infrared thermal imaging, radon testing, mold testing, water testing, combustible gas leak testing, carbon monoxide (CO) leak testing, lead testing, and flood analysis reports. 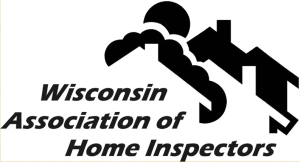 Proudly serving Sussex and southeastern Wisconsin.